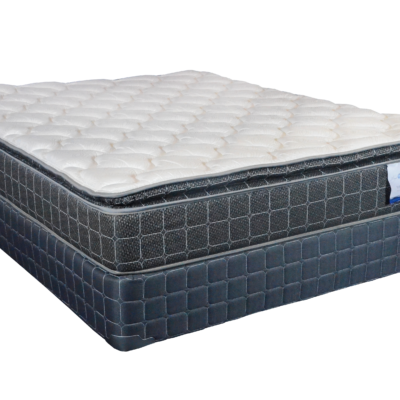 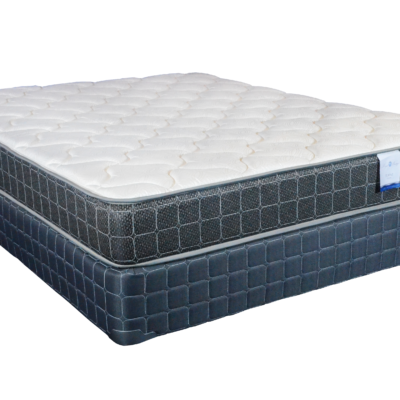 10” Topaz Mattress – If you have been comparing 10” Gel Memory Foam Mattresses, you just found the winner. 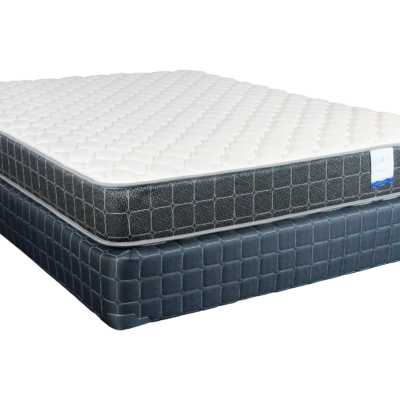 2” of Superior Gel Technology (SGT) Premium gel memory foam offers a medium feel that contours to your body and molds to every curve. 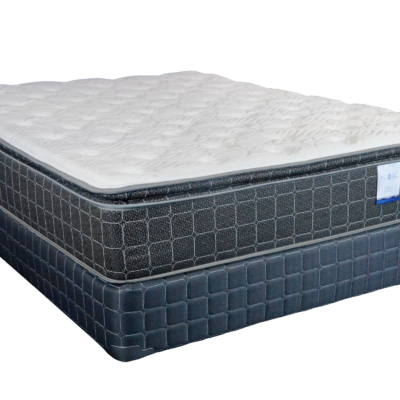 A gentle softness is felt as soon as you lay down. 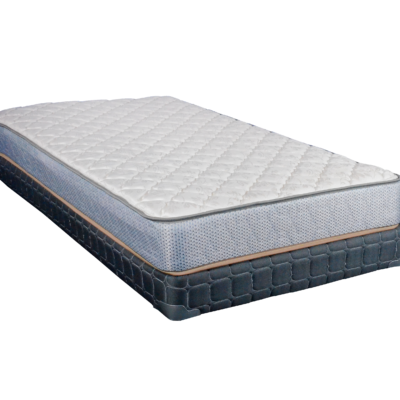 The 8” moderate density support core creates a medium supportive feel. 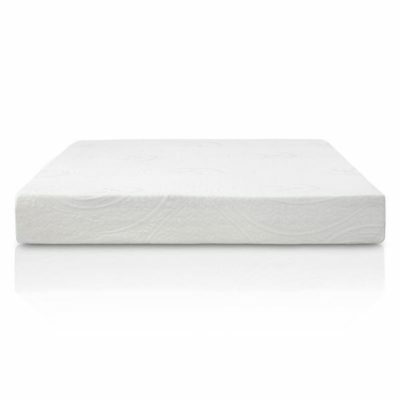 A high quality washable velour cover has stone suede border and is washable, soft and supple. 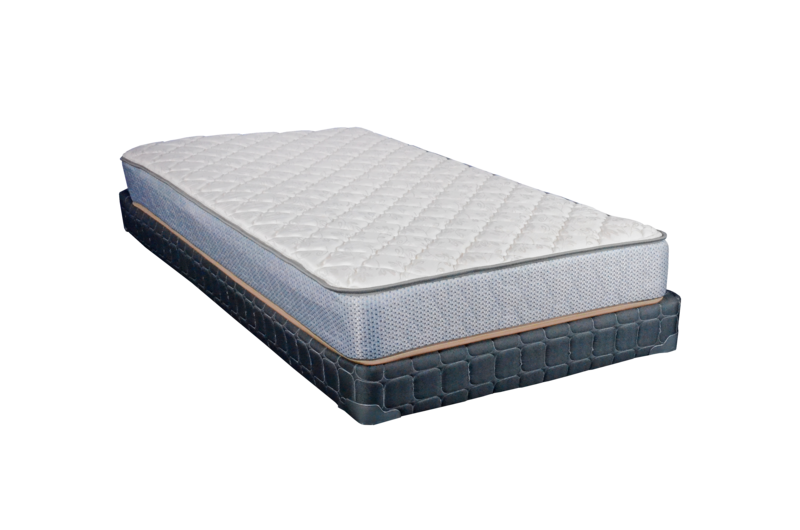 California King 72"x84", King 76"x80", Queen 60"x80", Full 53" x 75", Twin 38"x75", Twin XL 38"x80"